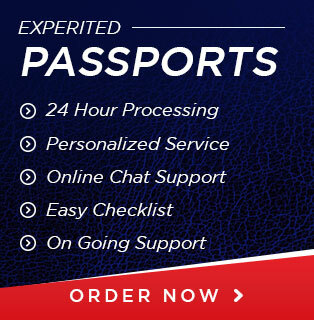 Can I travel with a passport that will expire in a month or less? Can I travel with a passport that will expire in a month or less? You should have a passport to travel outside the U.S. whether you are a frequent flyer or not. Most countries require a passport to enter and exit their borders. For other countries that do not, you can use a state-issued photo ID or other acceptable forms like a birth certificate or a government-issued photo ID. Once you have a passport, the first thing to take note of is the expiration date. An adult passport is valid for ten years and a minor for five years. With this in mind, we will answer your question if you can travel with a passport that will expire in a month or less. If you go to a country that requires a passport, first you must inquire if the six-month passport validity rule is needed. What is the six-month passport validity rule? By law, countries that implement this rule need anyone to enter or exit to have a passport with six months or more validity. That means your passport cannot expire during the time you will be in the country you are visiting. If your passport should expire during your trip, you cannot enter. However, there are a few countries that require three months validity. So, if your passport has three months or more validity before it expires, you will have permission to enter the country. There are fewer countries with the three-month validity rule than there are on the six-month. Aside from these two rules, some countries within the region will accept a state-issued photo ID for entry. Countries like Mexico, Canada, and the Caribbean will allow a photo ID. Other countries that are U.S. territories will also take a valid photo ID. To travel with a passport with one month or less validity is not a good idea. With traveling comes uncertainty. You do not want to be stuck in a country because of an emergency and cannot leave on your terms. As soon as your passport is near six months before it expires, you should start the passport renewal process. To renew your passport, you must complete and submit Form DS-82 along with your current passport. Some people may say I prefer to wait a month or two before starting the process. To get a new passport, the average time it takes is 4 to 8 weeks or one to two months. The regular processing time will cost the cheapest. If you need a passport in a rush or sooner than a month, you can expedite your application, but the price will be substantial in comparison to the normal process. 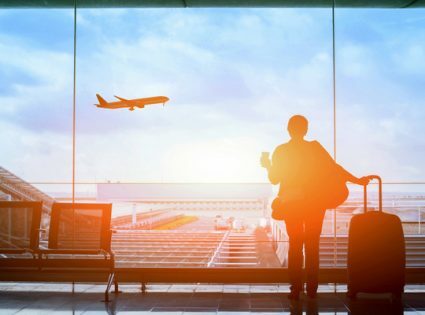 So, to avoid getting stopped by immigration at an airport far away from home because of your passport, make sure your passport has more than six months validity. If it doesn’t, get a new one to avoid any setbacks you could have prevented when you are going to take a trip outside the U.S.